Bowling is the sport of rolling a bowling ball down the lane in an attempt to knock over 10 pins. This activity can be done alone or with others, for personal satisfaction or participating in a league. Whichever way you decide to go, bowling could be your new hobby. Watch an episode of “Let’s Talk Bowling” with Andrew Frawley. He will show you what it takes to line up and throw a strike. Are you just getting started or are you an expert? Get involved with others who share your interest and/or passion in bowling. Go to this Bowling Board, click “Follow Board” and then help us make this the best board on Pinterest! 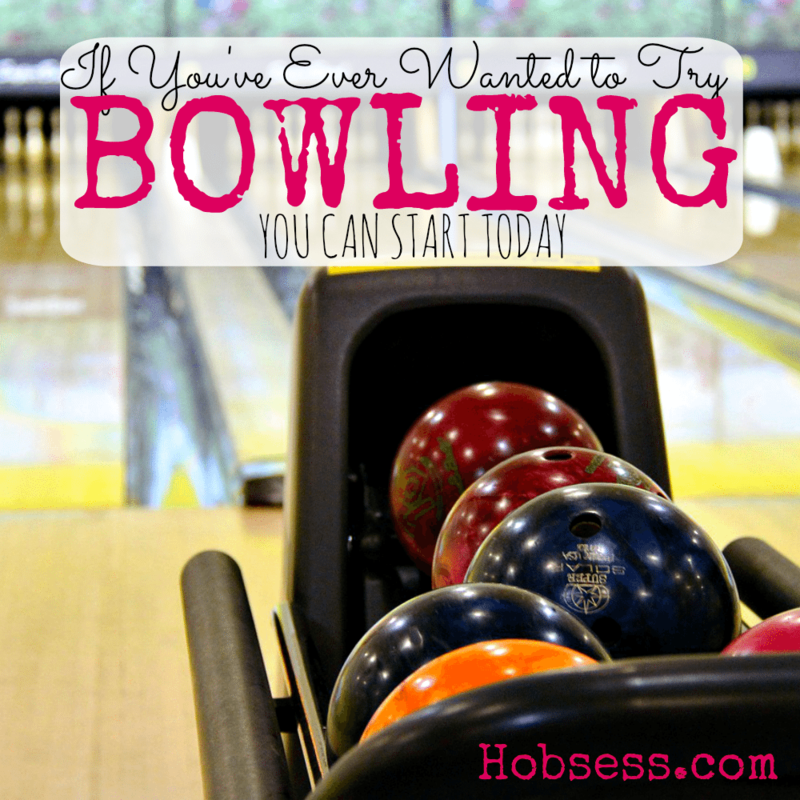 Follow Hobsess (Rev Crouse)’s board Bowling (EXERCISE) on Pinterest.